Browse our Business Opportunities listings to find exciting business and investment opportunities in Africa. 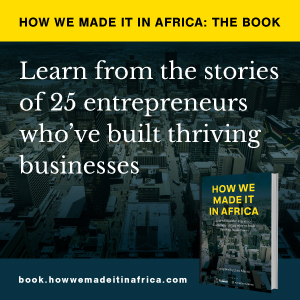 Looking to grow your business in Africa? Promote your company’s Distribution, Franchise and general Business Opportunities to How we made it in Africa’s 100,000 monthly visitors. Click here for more information about listing an opportunity.